Blackfriars, originally given to the friars by a lay Dominican, Mrs Enrichetta Bullough, hosts the monthly meetings of the Cambridge Lay Dominican Fraternity. 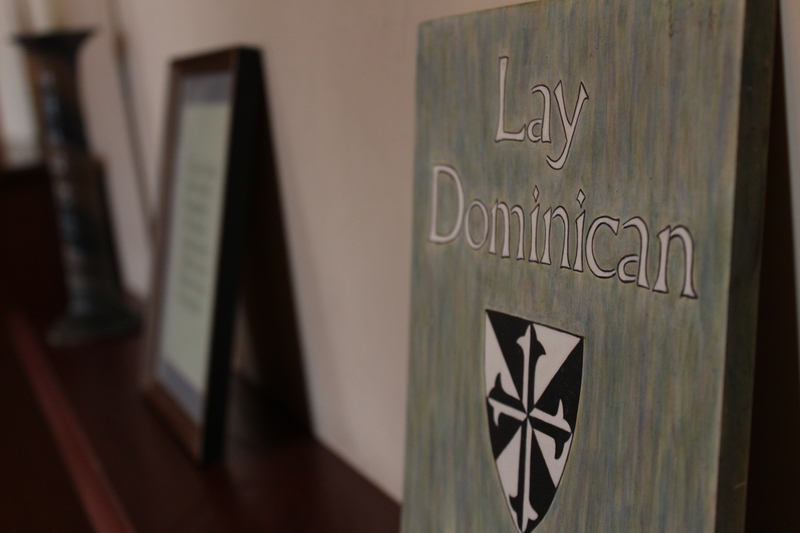 The fraternity is a vibrant group of lay men and women of different ages who are inspired by St Dominic to support his preaching mission through their prayer, studies, and common action. The President of the local fraternity is Mr Ian Herbertson, and the chaplain is Fr Aidan Nichols. Visit the blog of the Cambridge Lay Dominicans.